Capital Fund I is Moving! 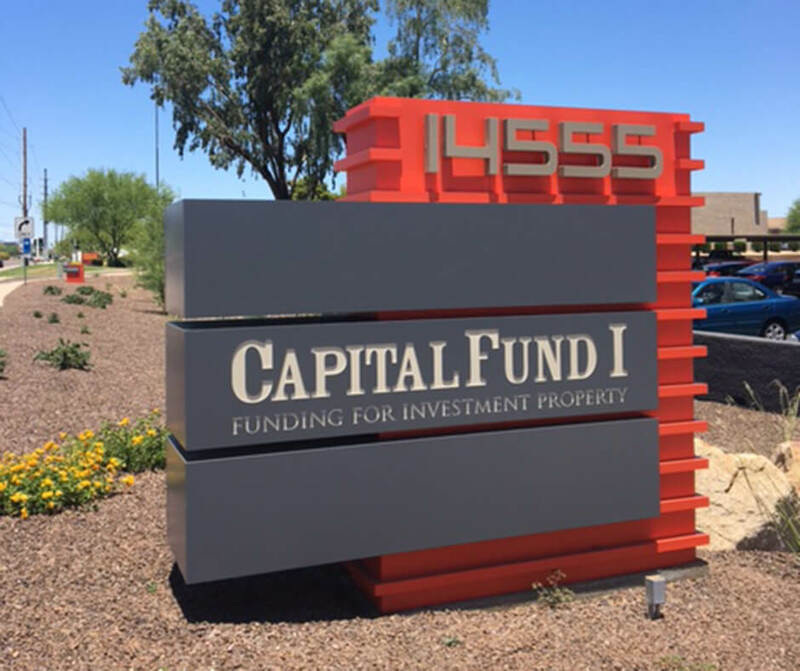 This Friday Capital Fund 1 will be packing up and moving from our current Scottsdale Airpark location to a new office, just south of Kierland Commons and Scottsdale Quarter. Our new address will be 14555 N Scottsdale Rd, Ste 200, Scottsdale, AZ 85254. Since we will be moving on Friday August 4th, we will be closing our office a little earlier on Friday, but we will be open the following Monday with our regular office hours. In the meantime, we will be accepting mail at both locations for any payments currently in transit, however if you have not sent your payments as of August 4th please have them addressed to our new office location. Despite the move, we will still have access to our emails, and we will respond to any inquiries or requests that come our way, so if you have an upcoming project that needs to get financed fast we will still be able to assist you. 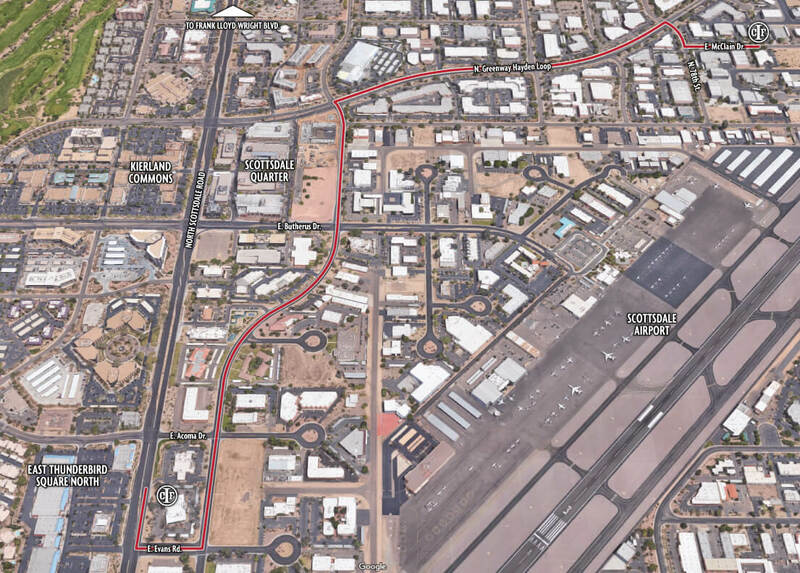 We won’t be too far away from our Airpark office, and will just be a short drive away by heading south on Scottsdale Road. Though the change of address will be new, we plan to uphold our standards in making your loan process as easy as we can from your application to your payoff. 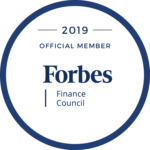 As we continue to grow, we plan to uphold our high-quality customer service, our dedication to providing you a quick turn around on your loan request, and providing on time closings (depending on the title company). Our dedication to provide best care and attention to our borrowers will continue to be a trademark standard for us, and with that we will always provide easy and efficient loan application and servicing for our borrowers. Once again, thank you all for choosing to work with Capital Fund 1, we couldn’t have done it without you.